The rise of pirate libraries, shadowy digital libraries want to hold all the world’s knowledge and give it away for free. Only a tiny fraction of the world’s knowledge. 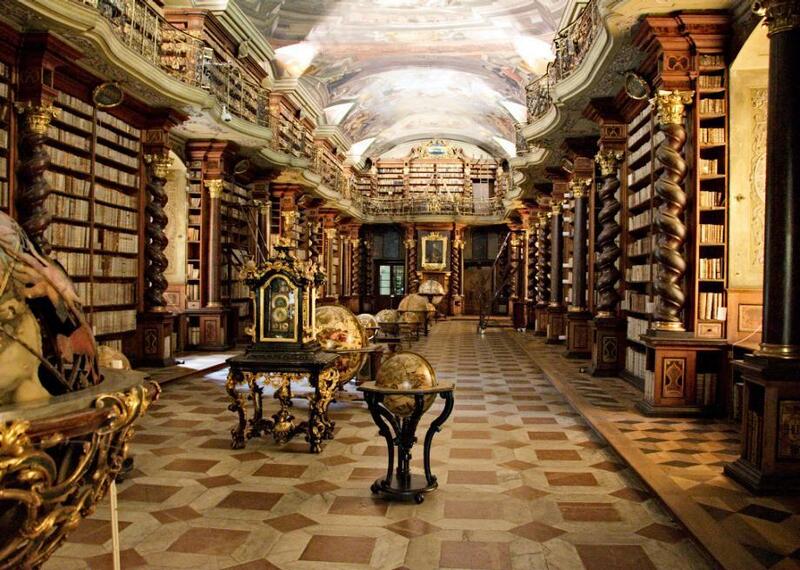 All around the world, shadow libraries keep growing, filled with banned materials. But no actual papers trade hands: Everything is digital, and the internet-accessible content is not banned for shocking content so much as that modern crime, copyright infringement. But for the people who run the world’s pirate libraries, their goals are no less ambitious for their work’s illicit nature. It does, however, include hundreds of thousands of books and millions of journal articles that otherwise are found only through expensive academic journals. Scanned or downloaded from journal sites, they are available through pirate libraries for free. The creators of these repositories are a small group who try to keep a low profile, since distributing copyrighted material in this way is illegal. Many of them are academics. The largest pirate libraries have come from Russia’s cultural orbit, but the documents they collect are used by people around the world, in countries both wealthy and poor. Pirate libraries have become so popular that in 2015, Elsevier, one of the largest academic publishers in America, went to court to try to shut down two of the most popular, Sci-Hub and Library Genesis. 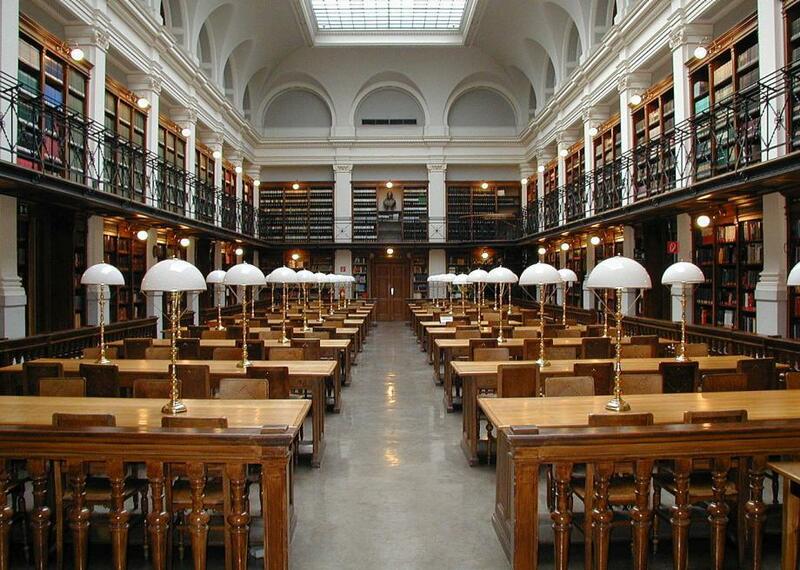 These libraries, Elsevier alleged, cost the company millions of dollars in lost profits. But the people who run and support pirate libraries argue that they’re filling a market gap, providing access to information to researchers around the world who wouldn’t have the resources to obtain these materials any other way. The lawsuits, wrote one group of pirate library supporters, “come as a big blow” to researchers whose only source of scholarly material is in these sites. “The social media, mailing lists and IRC channels have been filled with their distress messages, desperately seeking articles and publications,” the brief states. In other words, they believe there are researchers who are never going to be able to pay the steep price of academic articles; either they use pirate libraries, which give them efficient access to information, or they don’t get to read those books and journals at all. The old model of library. More recently, though, those collections have moved online, where they are available to anyone who knows where to look. One of the earliest pirate libraries on the web, lib.ru, was created by one of those Russian academics. In the past decade or so, there have been a succession of libraries—Gigapedia, Kolkhoz, Librusec, and most recently Libgen and Sci-Hub, that have grown to gigantic size, only to be broken up or shut down. Libraries that started as repositories primarily of Russian-language text grew to include a corpus of English-language works, which fueled their growth. “There’s been a shift from Russian-language system to one that’s systematically mining the libraries of Western universities and publishers,” says Karaganis. There’s always been osmosis within the academic community of copyrighted materials from people with access to scholars without. “Much of the life of a research academic in Kazakhstan or Iran or Malaysia involves this informal diffusion of materials across the gated walls of the top universities,” he says. What changed more recently is the speed and technology through which that happens. Alexandra Elbakyan, the neuroscientist from Kazakhstan who created Sci-Hub, for instance, was able to rig up a system that basically jumped the fence of journal paywalls. When someone requested an article, her system first checked the LibGen database. But if the article wasn’t there, the system used donated passwords to log into journal websites, download the article, and deliver it both to the user who requested it and the main database. It’s a much more efficient system than the informal #icanhazPDF economy in which researchers would request certain documents on social media and hope a kind soul would provide. 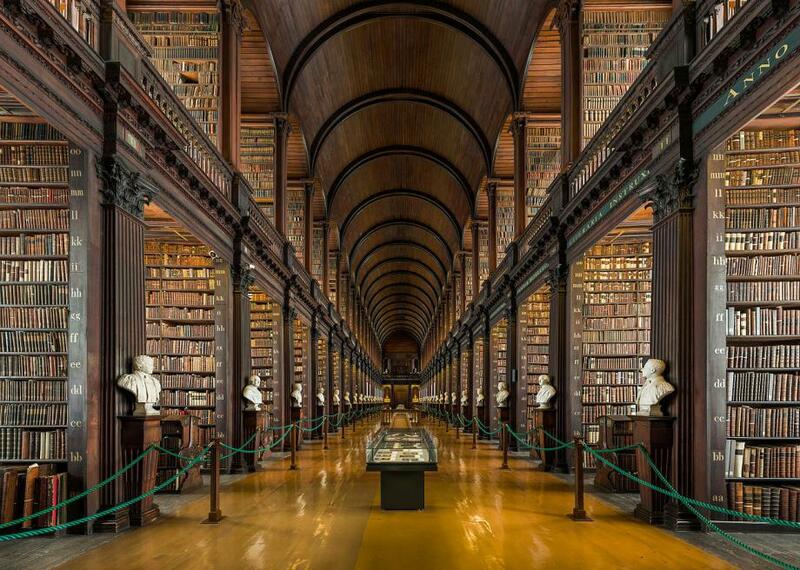 Libraries full of books fixed a different information scarcity problem. Who’s benefiting from this? The workings of pirate libraries are necessarily opaque, but Bodó’s research into one in particular shows that users come from both countries with high gross domestic products and developing countries where students and scholars likely have poor access to academic materials. Bodó found that the most downloads came from Russia, Indonesia, and the United States, in the case of this library, with the most per capita coming from Central and Eastern European countries. The average document had been downloaded three times. His research also showed that access could be driving the market for these libraries: Two-thirds of the downloads were for books that didn’t have a Kindle version, and in developing countries, people were more likely to be downloading titles that just weren’t available in print. Publishers are facing great difficulty controlling the growth of the world’s pirate libraries, as they can be set up as open source entities that let anyone provide access to their base catalogue, along with whatever else they want to share at their particular site. But the pirate librarians also lack conventional library controls. Organizers can prevent books from entering the collection, but they can’t necessarily requisition or order particular articles or books, the way that a librarian would. The result is vast but eclectic collections of work, mostly very serious but sometimes not. Libgen, Karaganis notes, in addition to its high-brow academic collection, also has an enormous store of pirated comic books. This is a modified version of an article that ran previously on Atlas Obscura. The oldest surviving synagogue in the Americas. Elvis Presley was born in this two-room shotgun shack in Tupelo, Mississippi. The prison where Hitler wrote Mein Kampf and 278 Nazis were later executed for war crimes.